Hello. I am also not Stuart and also not the other person who is not Stuart. The number of people is defiantly at least 3 and not just me being all of them trying to get more Testimonials on my site. As for the site itself. I’ve found that recently the quality has been really lacking. Back in the good old days there used to be lots of lovely stew to go around for everyone on this site. Now there’s only a little bit of stew and it’s so watered down that it’s kind of more like a soup. Nowadays it’s hard to find any stew on this site to put in my stew bag. 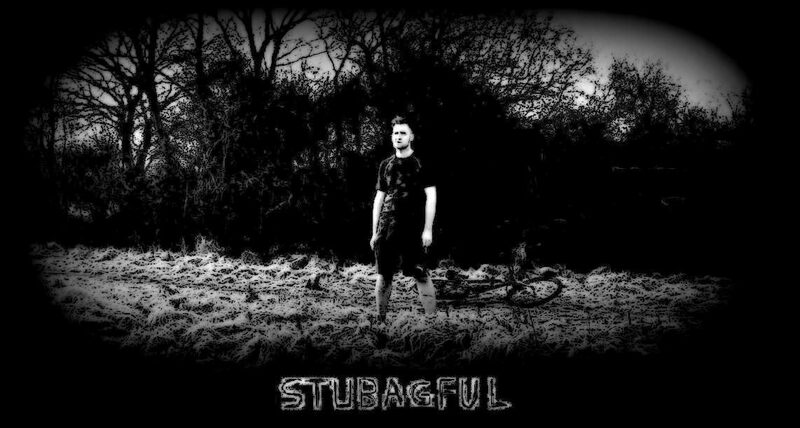 I long for the day when once again I can have my stubagful. I am a real human and I full endorse this website. Before I discovered this website, I have no idea what I was doing with my life. It was no life. In fact, I wouldn’t even consider myself human. I was an unintelligent unicellular organism. I was at the bottom of the evolutionary ladder. I was humanity’s fetus. However, since visiting this website, I now feel like I have completed the final stage of my humanic citizenship. I now consider myself an unintelligent multicellular organism. Visiting this website didn’t change my life. It created it. I am now a real human. This website has been a father figure to me. I love this website. I am human. Hello. I am an customer who is writing a testimonial on Stuart’s website, and I am not Stuart at all because it is not possible for Stuart himself to write testimonials about his own website. Or at least it shouldn’t be. Speaking as a completely separate person to Stuart, our brains are completely different entities occupying a physical space. And let me just say that that is an amazing fact that came out of my brain place. Listen to this: this is an review.